Sold another one less than 1 month after selling the unit below. 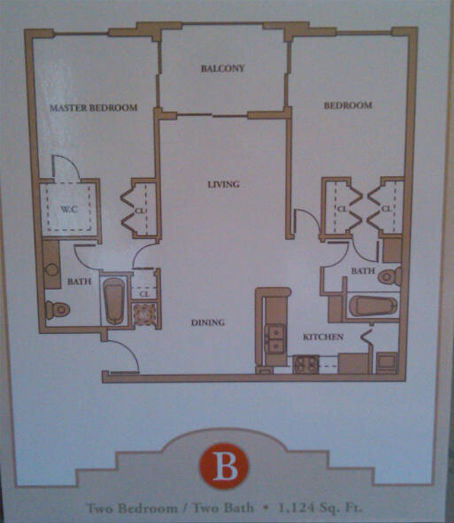 This 2 bedroom 2 bathroom condo sold for $160,900.00 and was located on the 2nd floor with a southern exposure . 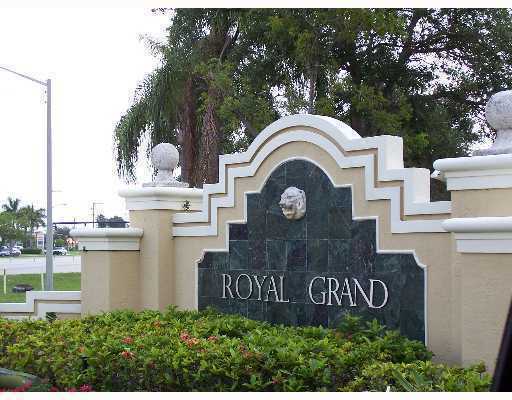 Royal Grand is a popular community within walking distance of Nova Southeastern University college campus. I expect prices to go up at a steady pace over the next few years along with higher rental income in the Davie, Fl area. If you are in the market to buy or sell in Royal Grand or the surrounding area of Davie Florida I am here to help you.